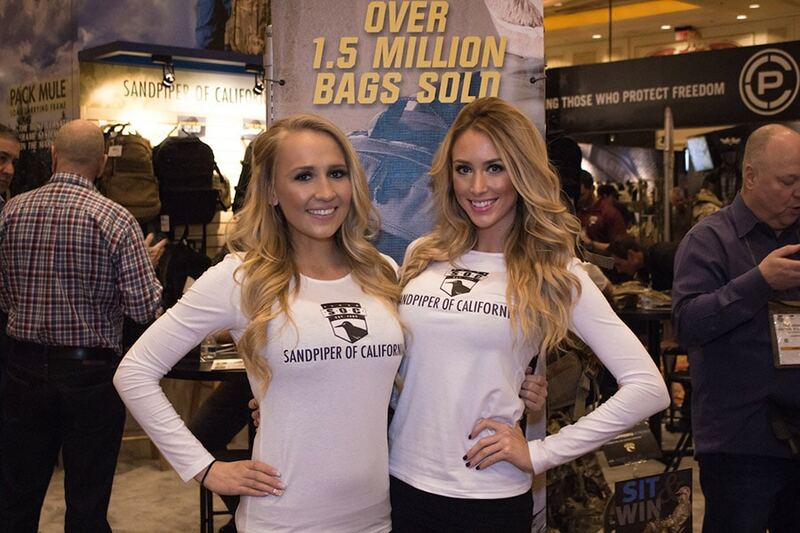 Hostesses are the most common type of trade show models. Their job is to draw attendees to your booth and direct them to the appropriate area or personnel. They also distribute marketing materials or gather customer information for future promotions. Product Specialists create brand awareness and demonstrate your products and services. Their main responsibility is to attract potential customers to your booth and present your product or service in a one-on-one setting. We also represent specialty talent such as DJs, magicians, showgirls, dancers, impersonators, photographers, videographers, costumed characters, and more. If you need something custom, let us know - there’s a good chance we can make it happen. Not happy with the talent provided? Let us know and we’ll send a replacement model right away. A trade show model is a person who is hired part-time to work trade shows, conventions and special events. They work for trade show and convention exhibitors who are looking to increase their lead generation and sales at these events. 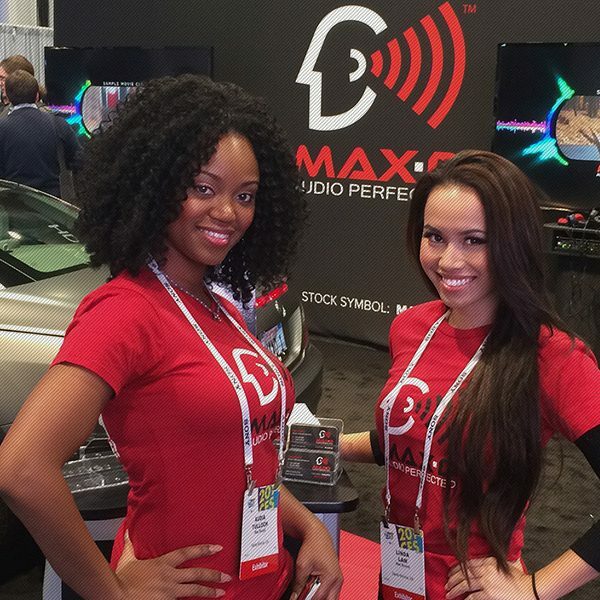 Trade show models are also often referred to as brand ambassadors, booth models, promotional models, product specialists, greeters, convention models, and hostesses. 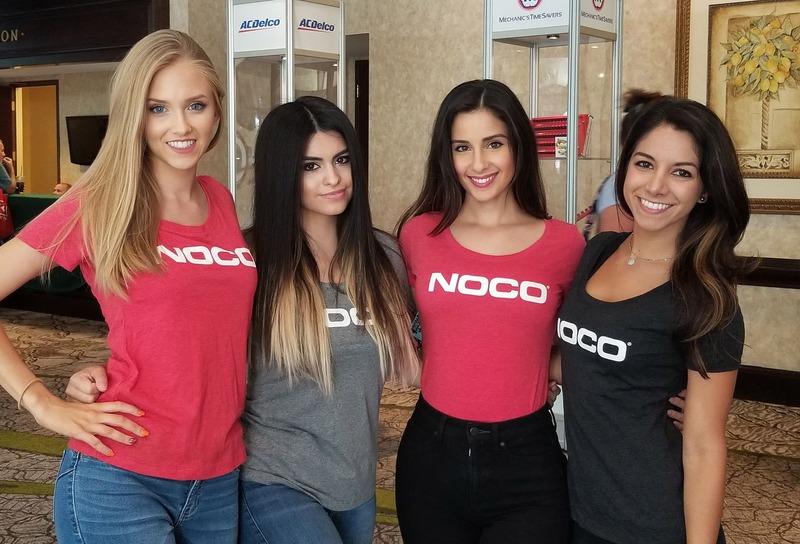 Models are hired to draw attendees to exhibitors’ booths while performing duties such as greeting attendees, registering visitors, explaining products, scanning badges, pre-qualifying leads and gathering crowds for presentations. These women and men are engaging, assertive, outgoing and possess the qualities needed to bring more quality traffic to your exhibit. Make your event a success by hiring our event staffing agency! 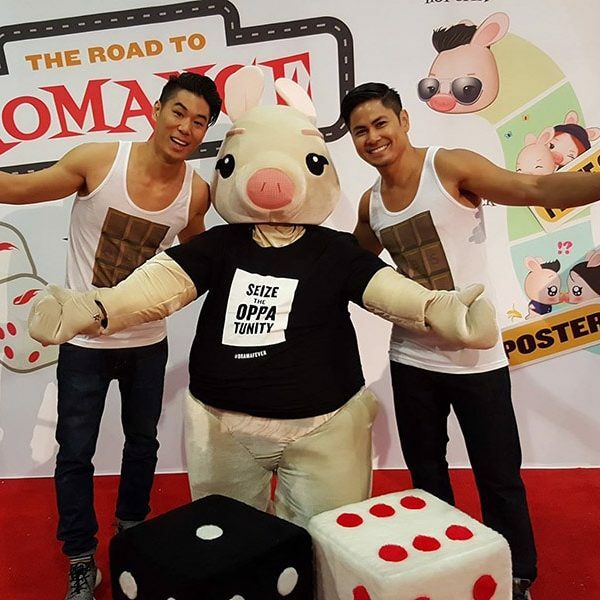 What are the BENEFITS OF HIRING TRADE SHOW MODELS? The benefits of hiring trade show models include having someone experienced doing the crowd gathering for you, maximizing lead generation, being able to focus on sales while someone else generates the leads and cost savings by hiring local temporary staff as opposed to flying someone in from your headquarters. There is a high cost for exhibitors to attend trade shows. In addition to the booth space cost, booth design and marketing materials, there’s the cost of travel, hotel and meals for any staff you bring with you. Plus, these employees may not be familiar or comfortable engaging trade show attendees. Why not hire one (or more) of our local outgoing and friendly convention models and have someone generating leads for you at a fraction of the cost? Work with our event staffing agency to make your convention a success. WHAT DOES IT COST TO HIRE A TRADE SHOW MODEL? The cost of hiring trade show models varies greatly from city-to-city, the size of the trade show, as well as the level of experience and qualifications of each model. Yet, historically, trade show modeling rates fall mostly between $35/hour to $55/hour for our most in-demand staff. In addition to trade show modeling, we also offer specialty talent such as costumed characters, mascots, magicians, DJs and more at an affordable price. Call our office to learn more about our services for conventions. Live Talent – founded in 2012 – is family-owned and operated by Stephanie and Alex Simon. The couple brings over 43 years of combined experience in the talent management and staffing industries. Stephanie started her career as a product specialist for Porsche and later went on to represent Ferrari, Maserati, Canon and hundreds of other brands. Alex began in the industry as a sports agent and has since been involved in the management of professional fighters, Formula 1 and Indy 500 race car drivers, actors, singers and models. The staff offered by Live Talent are some of the most qualified and experienced individuals nationwide. We have scouted, interviewed and filtered the best models we could find in all of the cities we serve. These are hand-selected individuals who possess the qualities necessary to make your exhibit a success. WHY WORK WITH LIVE TALENT? The staff offered by Live Talent are some of the most qualified and experienced individuals nationwide. We have scouted, interviewed and filtered the best promotional models we could find in all of the cities we serve. These are hand-selected individuals who possess the qualities necessary to make your exhibit a success. #1 on Yelp! We are the top-rated promotional staffing agency in the country, boasting more 5-star reviews on both Yelp! And Google than any other agency nationwide. One Focus. The only service we offer is trade show models and event staffing. It’s all we do. We know the promo industry better than all other “modeling” agencies. 24/7/365. Our clients can access us every day, all day. Holidays, weekends, evenings – we’re always there when you need us. 100% Satisfaction Guarantee. If you are not happy with the talent supplied, simply let us know and we will send a suitable replacement right away. You Pick The Staff. The trade show model who shows up at your booth is the person you selected from our roster. No surprises. All-Inclusive Pricing. The price quoted by us includes everything – taxes, parking, per diem, transportation, etc. No hidden fees. On Time Guarantee. If our trade show model is late – even if just 5 minutes – you will be reimbursed. No questions asked. Free Quote In Minutes. We offer a free, no-obligation quote in minutes. Simply click here and let us know what promotional models you need.